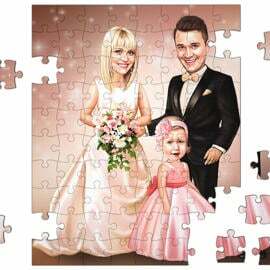 Get an original gift for your bridesmaid - a stunning caricature, hand-drawn in digital style by one of accomplished artists. Make the most amazing "Thank you" gifts for you best ladies. 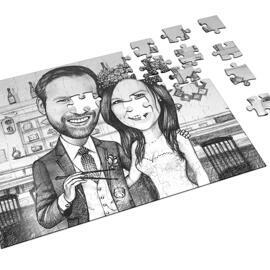 Caricature created from photos is a unique and humorous way to say "thanks" to the friends for participating in your wedding. 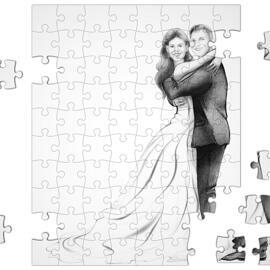 We can draw any number of people as much as you want. Ordering is simple. Select the number of people and upload some photos of your girls. 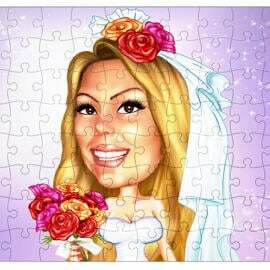 Our professional artist will make an amazing caricature, which will be cherished and remembered forever. 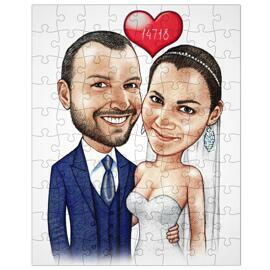 Your Wedding Caricature will be delivered as a ready-to-be-printed JPG file of 4000px resolution at 300 dpi to your email. 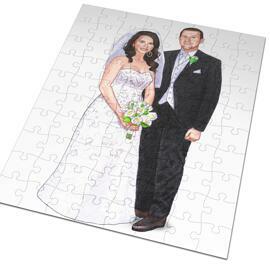 Additional available deliveries at extra cost: Drawing printed on Canvas; Drawing printed on Photo Paper. 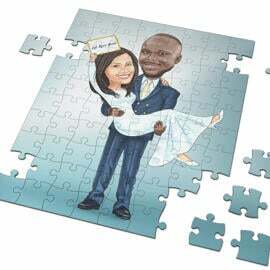 Quick turnaround time. Worldwide shipping is available.